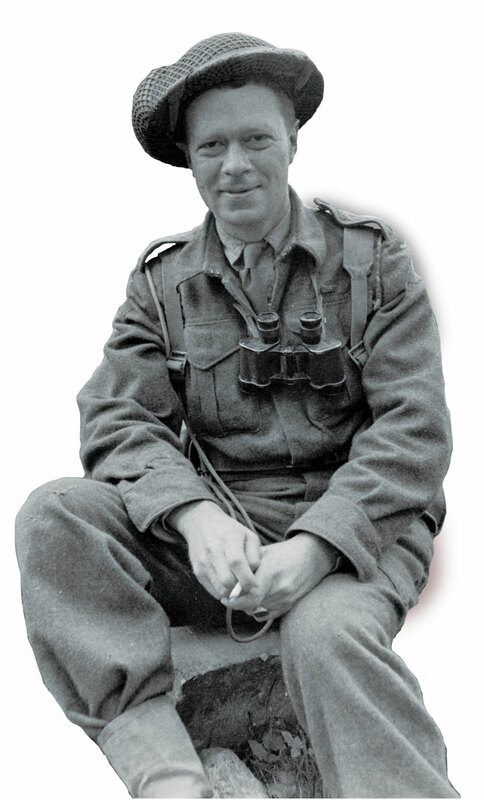 Major Frederick Tilston leads an attack on the Hochwald Forest in Germany. Seriously wounded in an enemy counterattack, he refuses medical aid and defends his company’s position until his troops are secure. His actions earn him the Victoria Cross. Sir George Prévost, Governor-in-Chief of British North America, is relieved of his office and recalled to Britain. William E. Boeing and Eddie Hubbard deliver Canada’s first international airmail—from Vancouver to Seattle, Wash.—aboard a Boeing C-700. The Allies break German resistance on the Hochwald front in the Battle of the Reichswald. 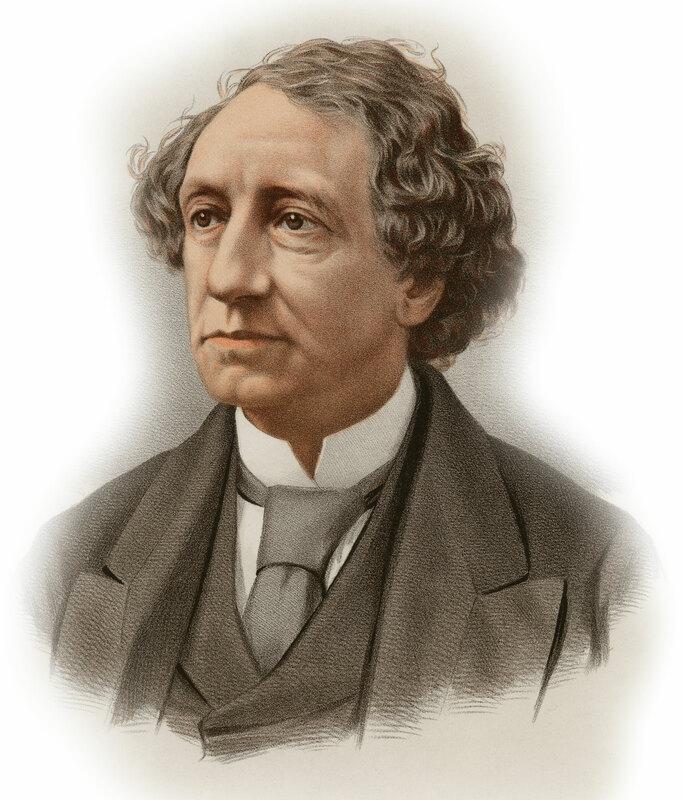 Sir John A. Macdonald leads the Conservatives to victory in what would be his final general election; he dies just three months later. Operation Spring Awakening, the last major German offensive of the Second World War, begins. Two companies from 2nd Battalion, Princess Patricia’s Canadian Light Infantry launch an assault on Hill 532 in South Korea. Pier 21 in Halifax closes. 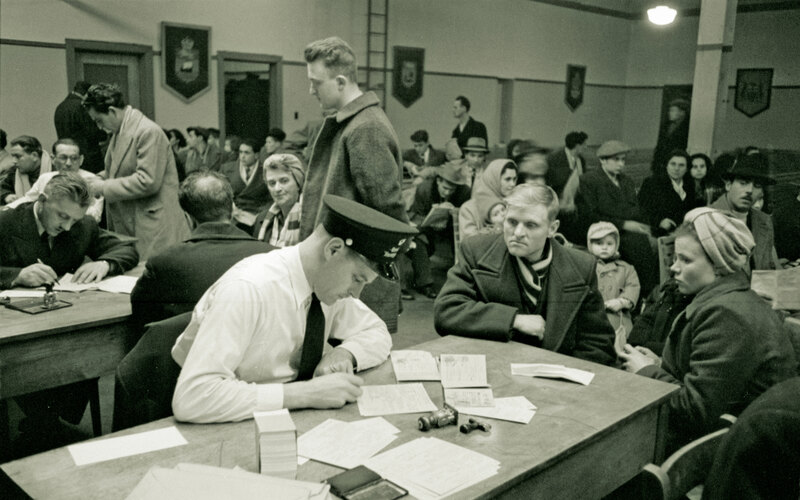 More than a million immigrants, including 50,000 war brides, arrive here on passenger liners from 1928 to 1971. The United States launches a firebombing raid, dubbed Operation Meetinghouse, over Toyko, leaving more than one million citizens homeless. 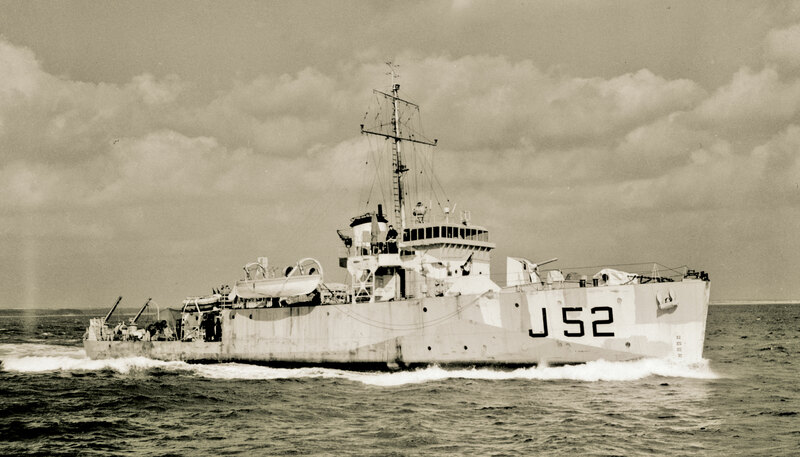 HMC ships St. Laurent, Swansea, Owen Sound and HMS Forester destroy U-845 in the North Atlantic. North West Mounted Police sub-constable John Nash is accidentally killed while on duty near Fort Macleod, Alta. He is the first person commemorated in the RCMP Honour Roll for those killed in the line of duty. Toronto native F.W. “Casey” Baldwin becomes the first Canadian to fly a heavier-than-air flying machine in Hammondsport, N.Y.
No. 2 General Hospital crosses the English Channel to France. 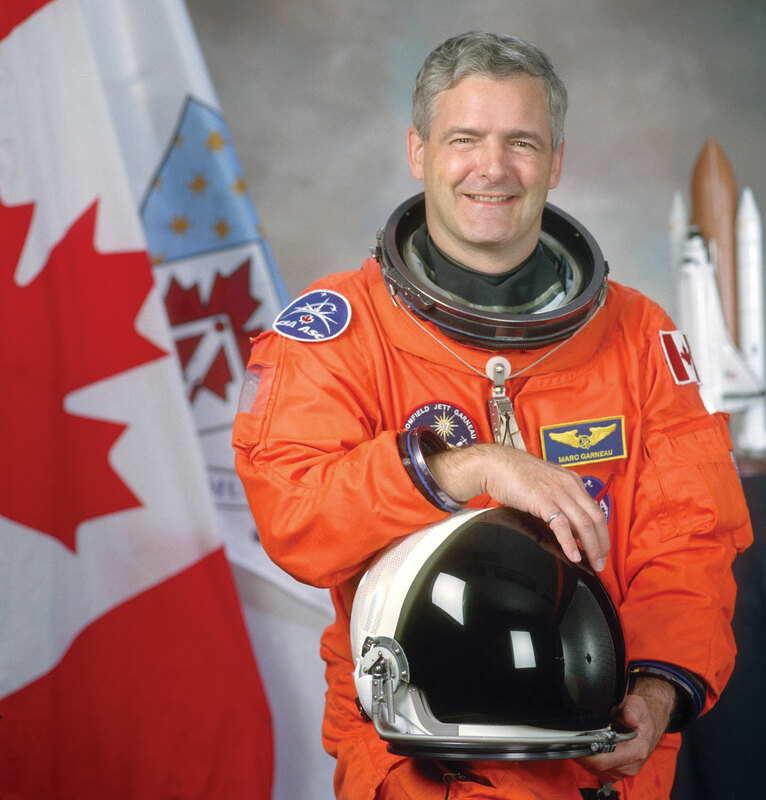 NASA announces Marc Garneau as one of seven astronauts on space shuttle Challenger’s sixth flight. 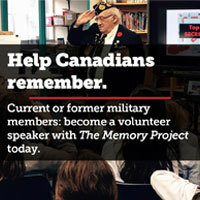 Garneau was the first Canadian in space. Canadian peacekeepers arrive in Cyprus as part of Canada’s contribution to the United Nations Peacekeeping Force. Recruited in Western Canada, Strathcona’s Horse—consisting of 28 officers, 512 other ranks and 599 horses—departs Canada to fight in the South African War. HMCS Guysborough is torpedoed and sunk by U-868 in the Bay of Biscay off France, resulting in 51 casualties. Task Force Libeccio arrives in Italy to support NATO’s enforcement of the no-fly zone in Libya. The Canadian Air Force officially adopts the uniform of the Royal Air Force. 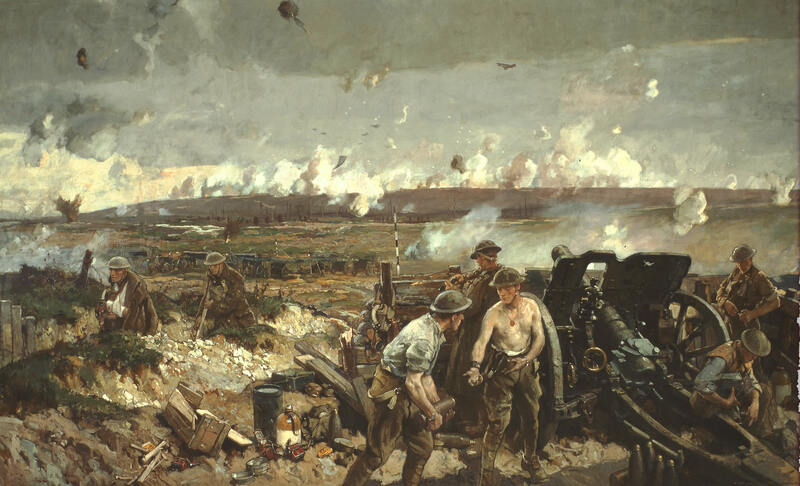 A portrait at the Battle of Vimy Ridge by Richard jack. The preparatory artillery bombardment for the assault on Vimy Ridge, France, begins. The British front between Saint Quentin and Arras in France is attacked by the entire German army. American forces capture Philipsburg in a raid on Missisiquoi Bay in Lower Canada. The amphibious phase of Operation Plunder—the crossing of Germany’s Rhine River—begins. Seventy-six Allied airmen escape through a tunnel from German prisoner-of-war camp Stalag Luft III, in what became known as The Great Escape. 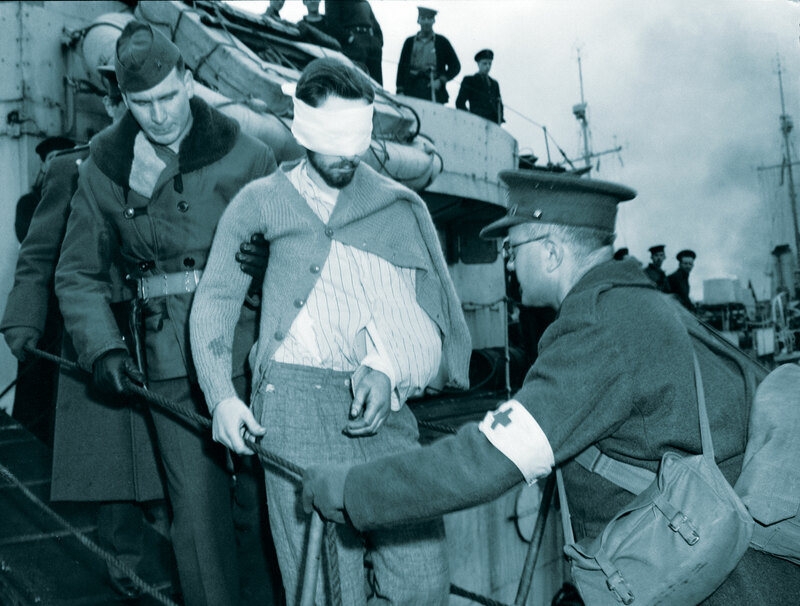 Seventy-three escapees are recaptured and 50 are executed, including six Canadians. 1st Battalion, Princess Patricia’s Canadian Light Infantry repels a Chinese raid against Hill 132 in Korea. The North West Mounted Police clash with Louis Riel’s Métis militia, led by Gabriel Dumont. The NWMP is forced to retreat. British troops detonate explosives under the enemy line, creating a series of craters near St. Éloi, Belgium. The RCAF takes delivery of the first Canadair CF-104 Starfighter. The Canada Act 1982 receives royal assent from Queen Elizabeth II, 115 years to the day after Queen Victoria gave royal assent the British North America Act in 1867. 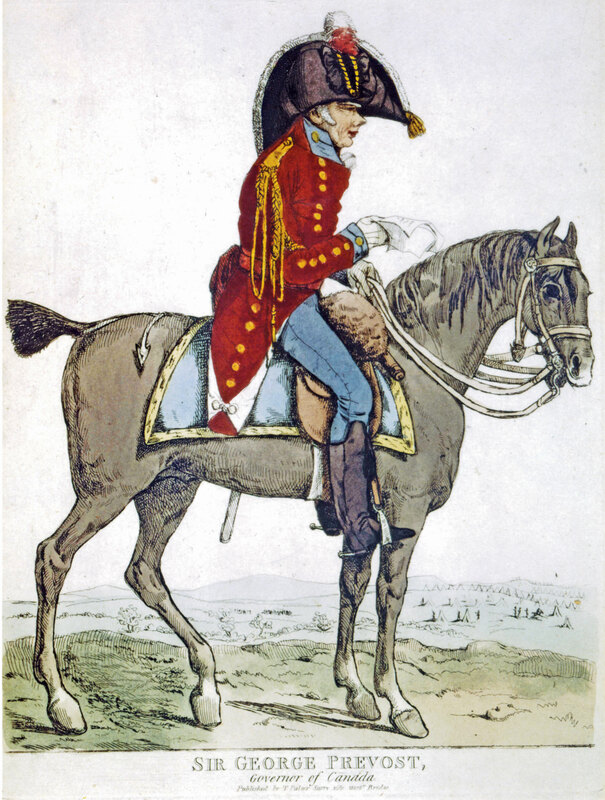 In a cavalry charge at Moreuil Wood, France, Lieutenant Gordon Flowerdew orders an attack on two lines of German infantry, causing heavy casualties and forcing the enemy to retire. 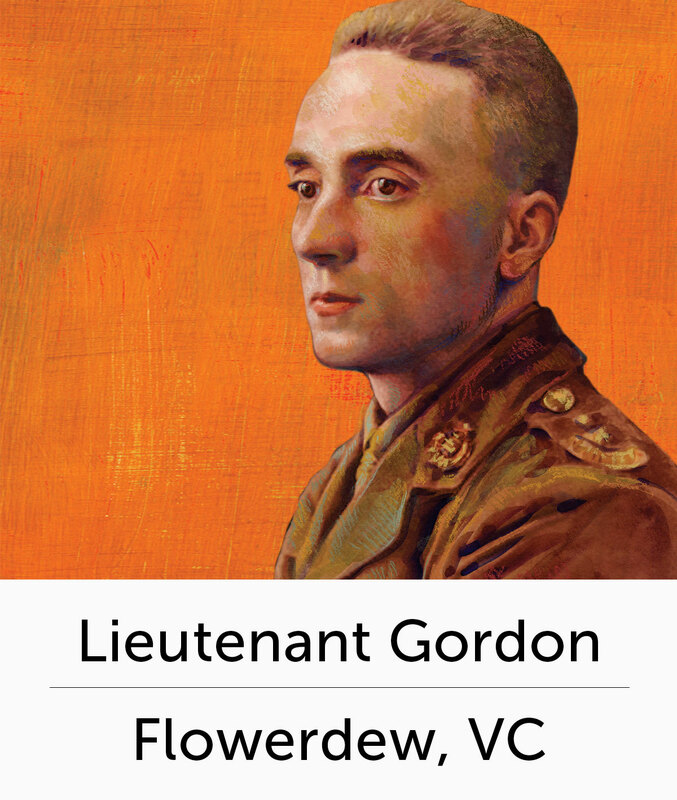 Flowerdew is mortally wounded and posthumously awarded the Victoria Cross. Newfoundland joins Canadian Confederation and becomes Canada’s 10th province.